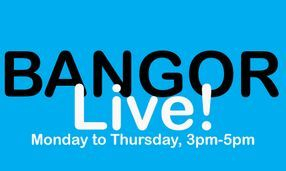 Your home for Bangor news, events, interviews as well as the School Run Shout-Outs and the infamous Bangor BrainBash! 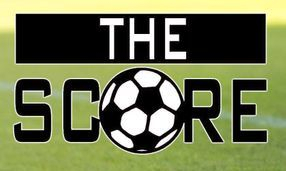 Join Michael Clarke and the gang for Irish league football previews, reviews and news every Friday, LIVE, at 1pm. Get your morning off to the best start, every morning, between 6am-10am. Boooonnnngggg! 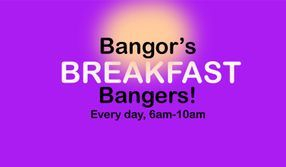 Join us every morning from 10am for Bangor's Top Tunes at Ten.